Well, the success of Bacardi’s newest cognac – D’Usse – continues to rise, mainly thanks to the clever promotion of the drink by superstar hip hop artist, Jay-Z. After a knock out performance in Philadelphia, Jay-Z headed to a celebrity filled bash on the steps of the Museum of Art made famous by Sylvester Stallone in the film, Rocky. 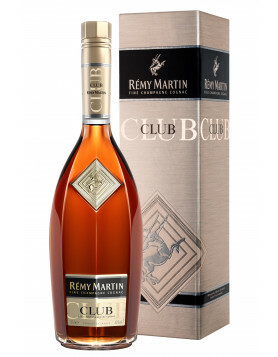 It was here, in a private tent with Beyoncé, Aziz Ansari and Ron Howard, that the new champagne and cognac cocktail was unveiled. We think he should have tried a couple of the new Ace X D’Usse cocktails. He might have ended up dancing Beyoncé’s most famous ‘Single Ladies’ after that. And wouldn’t that be a marketing coup for Bacardi and D’Usse Cognac. But at which price is this Cognac Champagne cocktail? How much is it? 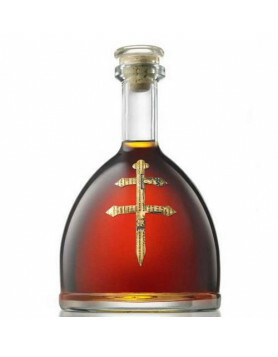 It averages around 50 dollars a smaller bottle.I really like D’usse. It taste better than Henny!